The Brothers of Theta Pi Chapter of Omega Psi Phi Fraternity, Inc. would like to welcome you to our website. 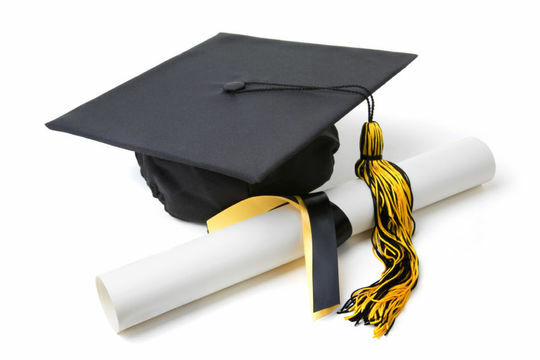 We are a graduate chapter which is composed of Omega Men from the City of Vallejo, Solano County, and Northern California (and beyond). Our chapter motto is "A Reservoir of Help to the Total Community". Theta Pi Chapter has been serving the community since 1973. Thank you for visiting the home of Theta Pi Chapter, Omega Psi Phi Fraternity, Incorporated, where "Friendship is Essential to the Soul." 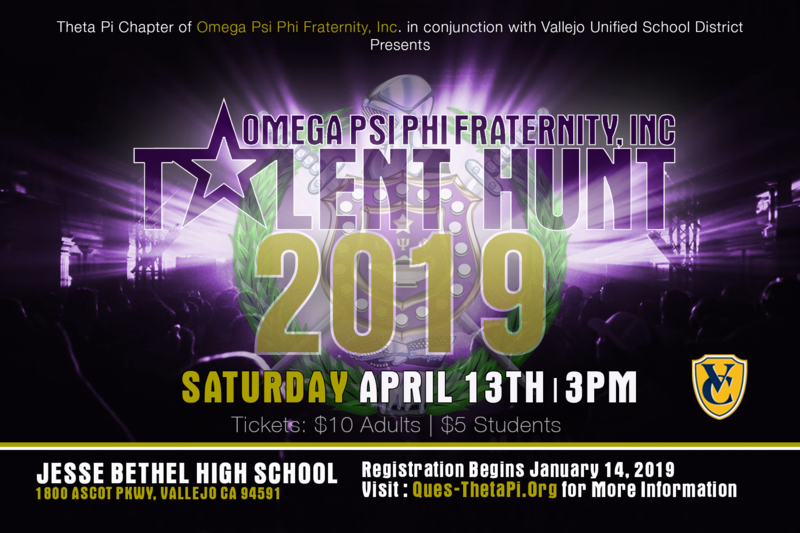 The Theta Pi Chapter of Omega Psi Phi Fraternity, Inc. provides scholarships to qualified graduating male high school seniors of African-American heritage who have demonstrated scholarly excellence and reside in Solano County.